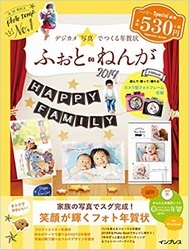 tag: Cindy Schneider, Family-家族テーマ, Layout, Studio Basic Designs, Sweet Shoppe. 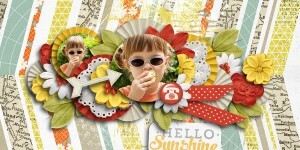 tag: Layout, Spring-春, Studio Basic Designs, Sweet Shoppe. 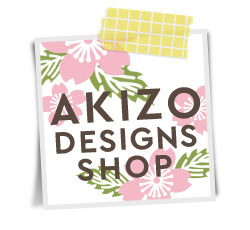 tag: Layout, Studio Basic Designs, Sweet Shoppe, Travel-旅行テーマ. 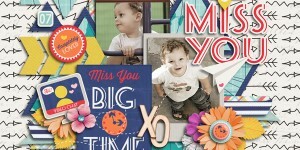 tag: Cindy Schneider, Layout, Studio Basic Designs, Sweet Shoppe. 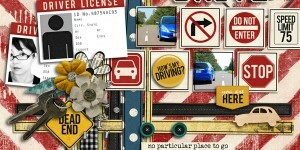 tag: Cindy Schneider, everyday-日常テーマ, Layout, Studio Basic Designs, Sweet Shoppe.